To say Adam Glass has a busy mind is putting things lightly. His head is so full of ideas that if they’re not written down they’ll probably explode from his eye sockets. Adam writes obsessively not only because he loves what he does but because he has to — he sees ideas as puzzles that need to be put together, and resting isn’t an option until the riddle is solved. There’s a theory that you become an expert at something if you put in ten thousand hours, and by the time Glass had finished high school he’d already put in half. And it’s paid off — he’s the writer and co-executive producer for the hit TV show “Supernatural” and writes comics like Deadpool, Justice League America 80 Page Giant, and Suicide Squad. 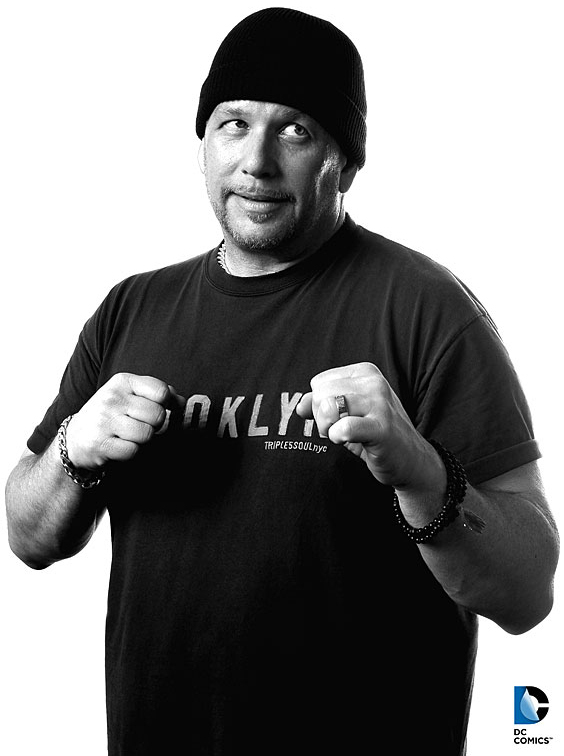 Glass attended Brooklyn College, worked two jobs as a bartender in New York City, and still found occasions to scribble down stories and ideas. This is around the time he started writing scripts and making short films. After college he took on small screenwriting gigs with under-the-table producers. Each gig led him to bigger writing projects with bigger producers, and after 20 years in the business, he’s been able to branch out from TV writing to comics. Even as a child, while the other kids drew in their books, Adam wrote stories in his. He aspired to write comics from a young age and although he’s reached that goal, there’s still so much more to accomplish, including getting feature films made, developing his own TV show and writing novels. Not every ticket’s a winner, but you’ll gain connections with each piece you pump out. One of your specs may get you an agent, or your feature will attract a manager. The great thing about writing is that it’s unbiased. It doesn’t matter what you look like or where you come from — if people read your work and like what’s on the page, it’s your ticket in. It’s hard for non-Los Angelenos to believe that writers are able to live off their work. The percentage of writers able to support themselves and their families is very small. Glass recognizes this and is very fortunate to make a living as a writer, and he has his ever-burning creative spark to thank for that. Creativity transforms over time. When you start out, you’re inspired by hunger — ambition for success, the desire to be read. “And then,” Adam says, “as you change and evolve, you have different wants and needs in life, and that also affects your creativity.” Right now, being a father is his inspiration. One of the reasons he writes comic books is so his children can read them. 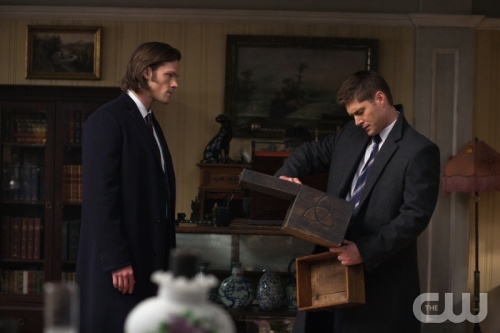 “Supernatural” airs on The CW Fridays at 9/8c. 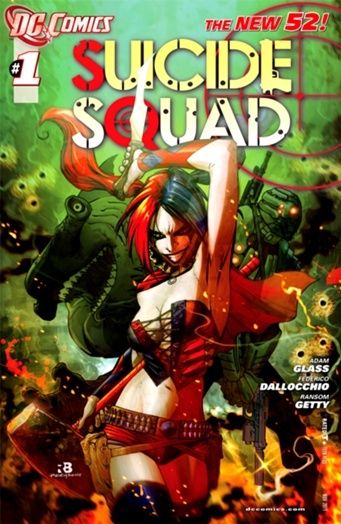 Pick up the latest issue of Suicide Squad at your local comic book shop.